Proper Cleaning for those with Higher Standards! 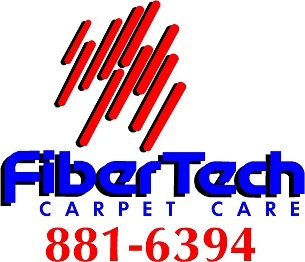 FiberTech Carpet Care Inc. began 32 years ago in Albuquerque NM. After gaining experience in carpet cleaning for a few years prior, we decided to grow our own business from the bottom up. Not wanting to buy into a franchise, or support out of state enterprises, we established a carpet cleaning business that New Mexicans can trust. Since that time, we have developed a word-of-mouth referral system and a residential/commercial client base in Albuquerque, Rio Rancho, Santa Fe, East Mountains and surrounding metro areas. We thank our loyal customers, who have supported our business through these many years. We appreciate your trust and confidence in the services we provide. FiberTech thanks you for supporting the local small business community. We do, and we hope you will also! Visit our new blog for news and further information. Copyright 2015 FiberTech Carpet Care Inc.. All rights reserved.